Some time ago two ladies from Japan visited my exhibition and took a workshop with me. 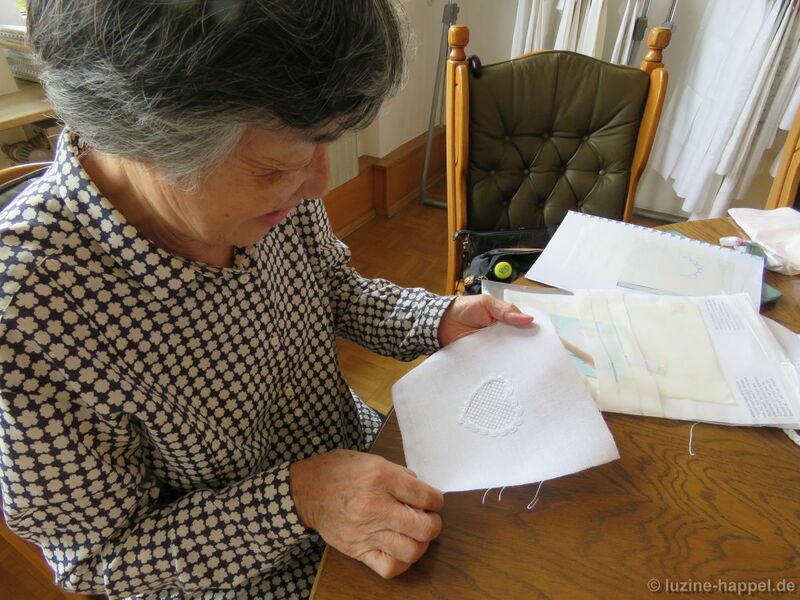 The interest in learning Schwalm whitework grows considerably in Japan. 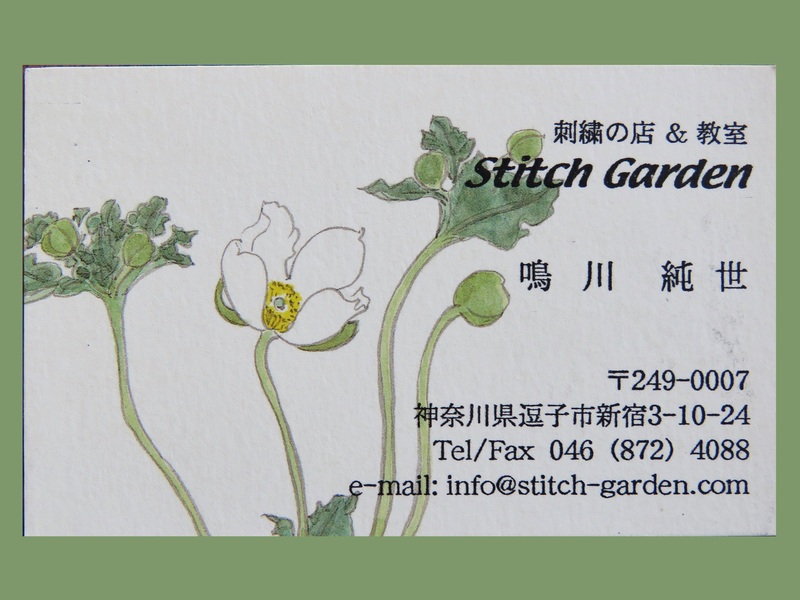 Kazuyo Narukawa and Sumiyo, her daughter, own an embroidery shop in Kanagawa. 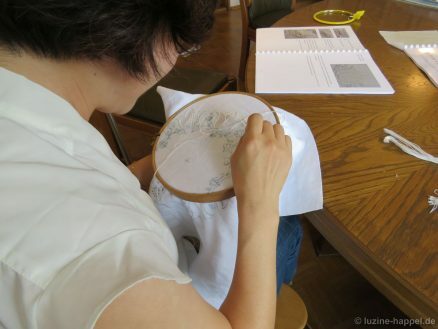 Because they have a large group of interested persons at home, they wanted to learn more about Schwalm whitework; their goal is to impart to their students the most authentic and accurate techniques and information as possible. They both were very skilled in embroidery and learned a lot. We did not have language problems because we could communicate by using English. Any remaining confusion could be removed by practical instructions. They had lots of different questions regarding Schwalm whitework. They had prepared themselves ideally for the workshop. 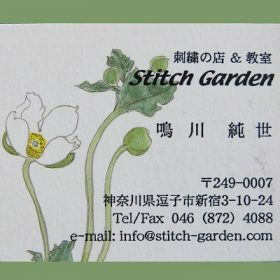 They wanted to know why I describe methods of working differently from some other authors, why I prefer using Weddigen linen #160 and #925, and why some stitches have other names in the English books written by other authors. I was able to answer all questions and to support my answers with examples. They enjoyed seeing so many different exhibits. They could view many different design ideas. They took home not only my books but also a great deal of knowledge. Now they are well prepared to share it all with their customers. In their shop, Stitch Garden, they offer the full range of supplies for Schwalm whitework. My books are also available there! Congratulations Luzine! Happy Japonese girls! Oh Luzine wie toll! Ich werde in ein paar Wochen nach China verreisen um dort zu unterrichten. Das Interesse an traditionelle Europäische Sticktechnken wächst dort auch stetig an.